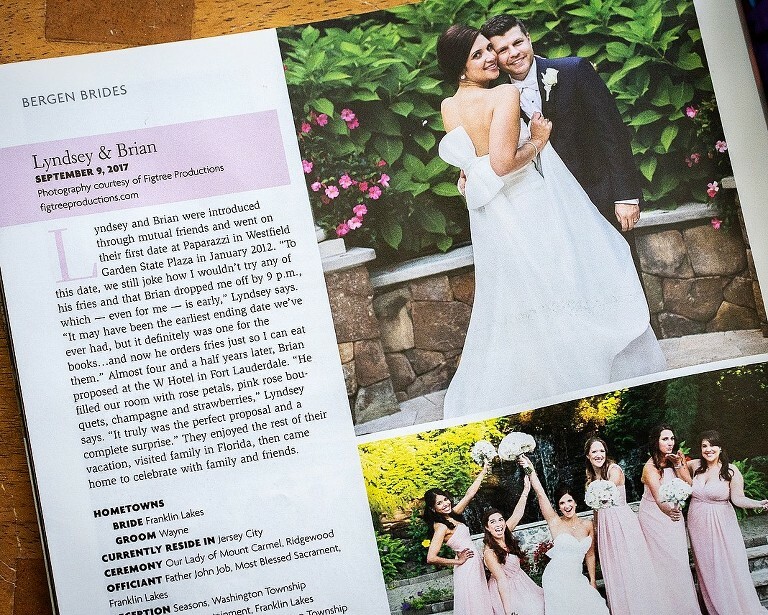 Lyndsey and Brian in (201) Magazine ! How cool is this?! 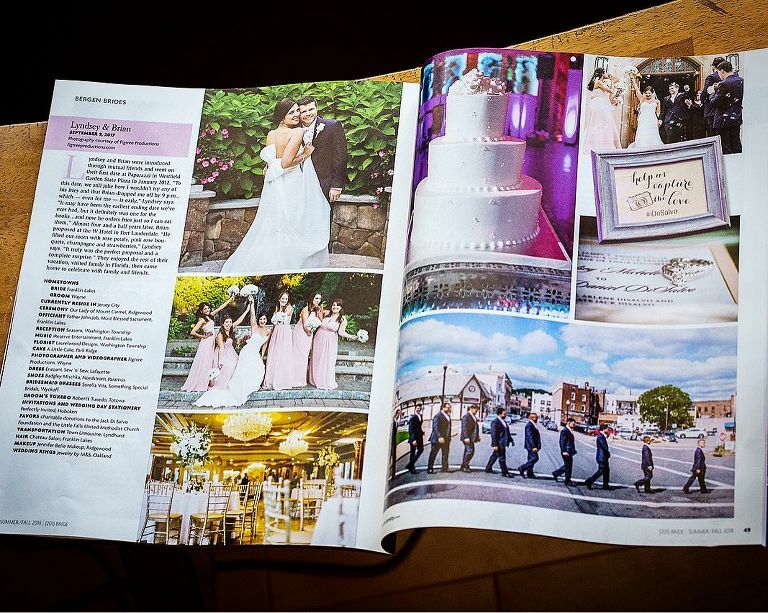 Our former bridal couple Lyndsey and Brian are featured in the latest (201) Magazine under the “Bergen Brides” section! 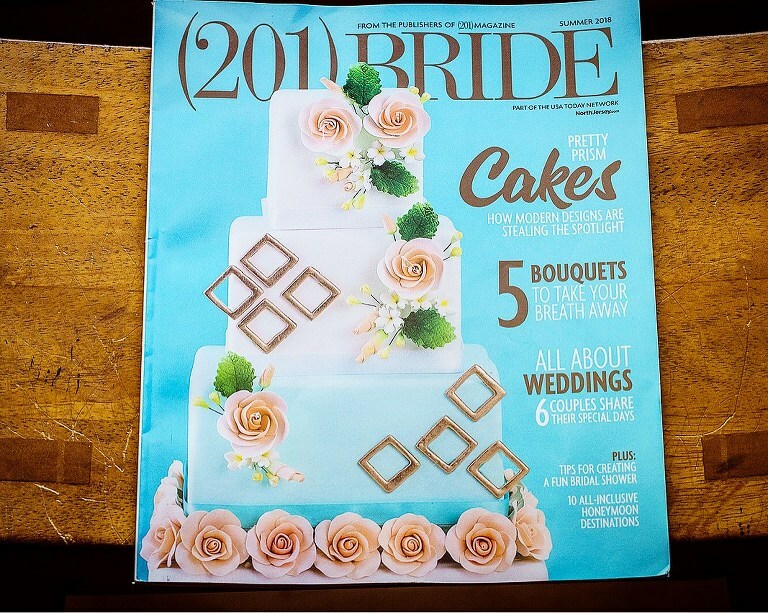 Check out our photos in their awesome spread! Click here to see their original blog post and more photos on our blog.